Can I try Mockup Everything for Free? 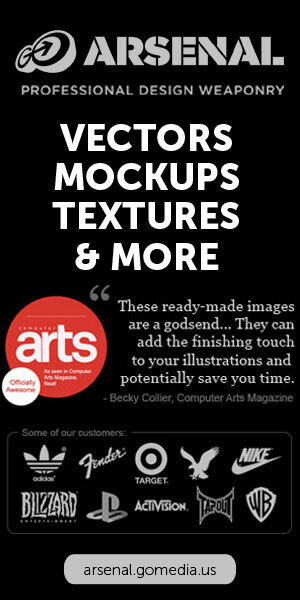 Then choose which template you would like to see your designs mocked up on. Click on the highlighted area to add your image to the canvas. Change the background and product color if you wish. Once you are finished click the “save image” button. After that a dialog box will pop up for you to chose to either save out a: higher resolution jpeg image file (1000×563) which means you would have to sign up for the FREE 7-day Pro Version trial or save out a lower resolution jpeg image file (540×305) for FREE! Want to know why you should sign up for the Pro Version? Then check out our Support Page for more info. This entry was posted in by marissamele. Bookmark the permalink.